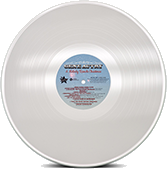 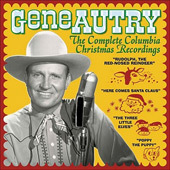 Gene Autry's 1947 Columbia Records recording of Here Comes Santa Claus (Right Down Santa Claus Lane) became a smash hit and Gene discovered a new audience for Christmas and holiday records. 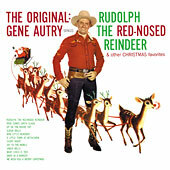 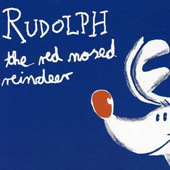 Two years after the Santa Claus Lane Parade inspired song, Gene had another Christmas hit with Rudolph, the Red-Nosed Reindeer. 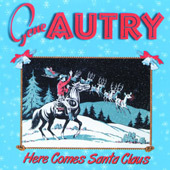 Now, sixty years later, you can find Here Comes Santa Claus (Right Down Santa Claus Lane) and Gene Autry’s other Christmas recordings on CD. 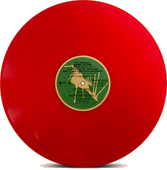 And if you are partial to vintage vinyl LPS, we hat that too! 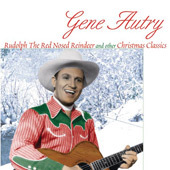 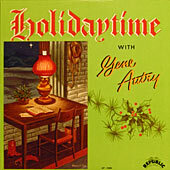 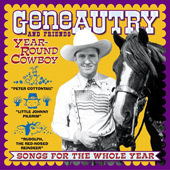 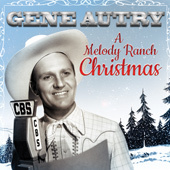 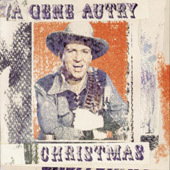 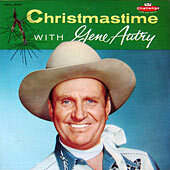 With The Gene Autry Christmas Book you can have the sheet music for 25 classic Gene Autry holiday hits with all the lyrics! 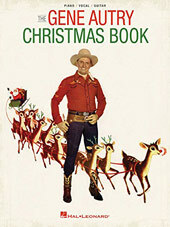 Holiday favorites like Here Comes Santa Claus (Right Down Santa Claus Lane), Rudolph The Red-Nosed Reindeer, and Frosty the Snow Man along with rare out of print and hard to find treasures Santa's Coming in a Whirlybird, Nine Little Reindeer and The Night Before Christmas, In Texas That Is are now available in one complete songbook.